An illustrated explanation of AMD: Click through to see how AMD causes visual impairment. Light-sensitive lining at the back of the eye that converts light images into nerve signals relayed to the brain. The retina is the light receiving nerve layer located in the back of the eye. nerve cells in the retina that emit electrical signals when activated by light, and is particularly important for seeing detail and maintaining the central part of our vision. Central vision is important for ordinary daily activities like reading, driving, dialing the telephone, and recognizing faces. 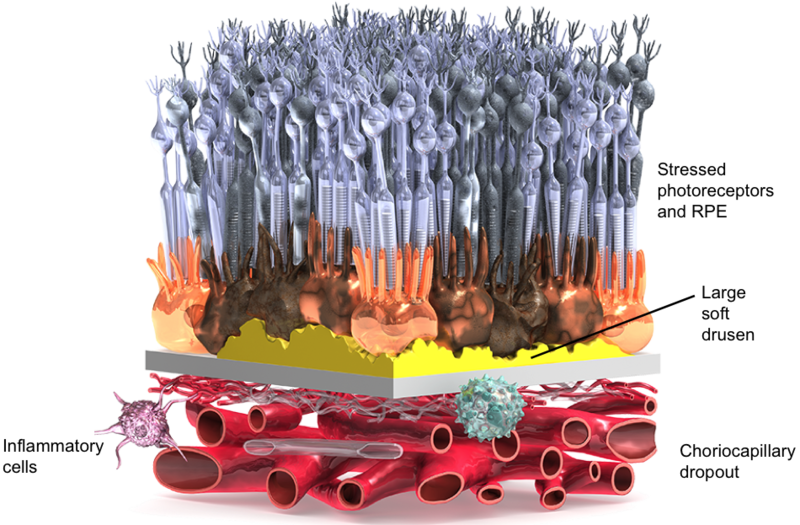 Thin layer of cells deep in the retina that supports and nourishes the light-detecting photoreceptor cells. Underneath these two upper layers is a thin lining called Bruch’s membraneBruch’s MembraneThin layer of tissue that helps provide oxygen and nutrition to the retina. A layer in the back of the eye containing blood vessels that nourish the retina; the only source of blood supply for the macula provide oxygen and nutrients to the macula. 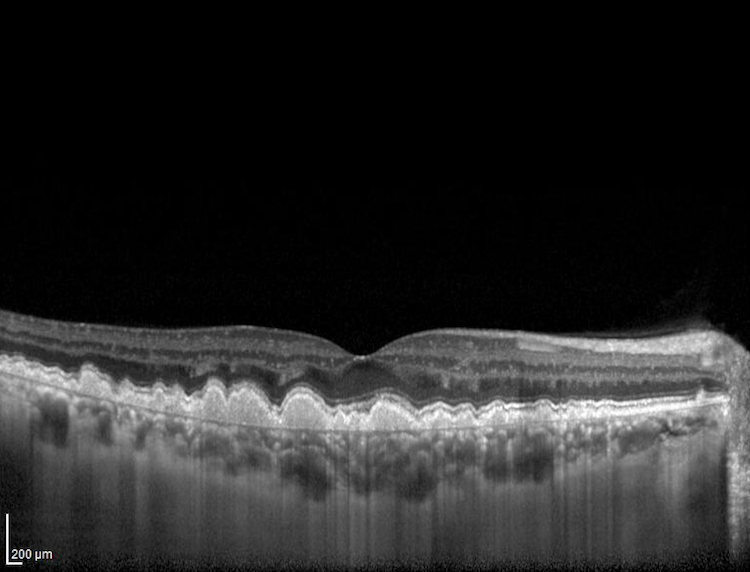 Although the exact cause of AMD is not known, as the eye ages debris from the retinal pigment epithelial (RPE) cell layer and surrounding tissues accumulates between Bruch’s membrane and the RPE. Chronic eye disease that causes vision loss in the center of your field of vision due to deterioration of the macula.. 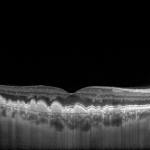 In a healthy eye, the blood vessels feeding the macula exist only beneath Bruch’s membrane and do not grow into the retina. 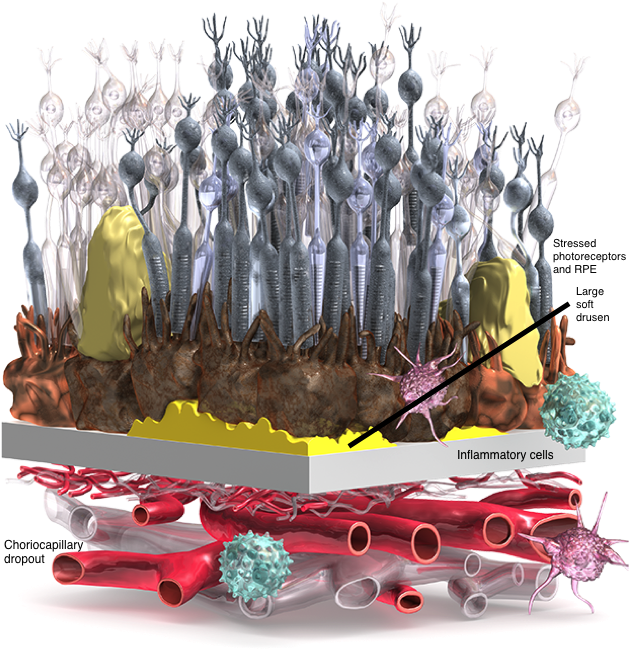 Family of proteins that stimulates the growth of new blood vessels—there are four members of the VEGF family, designated -A, -B, -C, -D in humans; VEGF-A is the target for most anti-VEGF therapies, and excess levels of these factors cause new vessels to be leaky. formation of new blood vessels, the growth of new blood vessels. 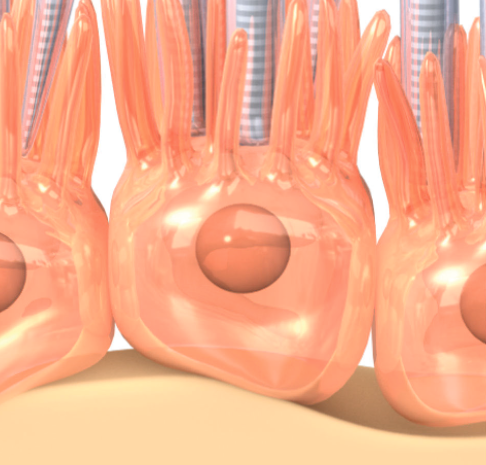 The new blood vessels sprout and grow into and through the weakened Bruch’s membrane. 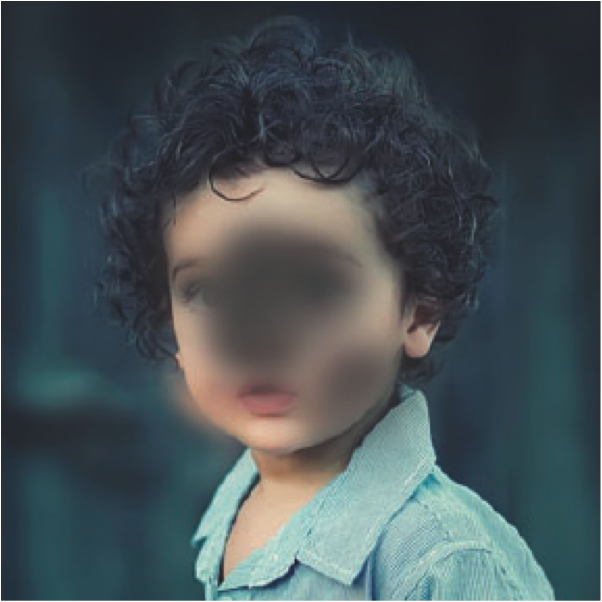 Serious, advanced form of macular degeneration where new blood vessels grow under the macula and leak fluid and blood; this accumulation of fluid and bleeding causes central vision loss, and if left untreated and scar tissue develops, the vision loss is permanent. These growing blood vessels are abnormally leaky, which allows fluid to seep into the layers of the macula. 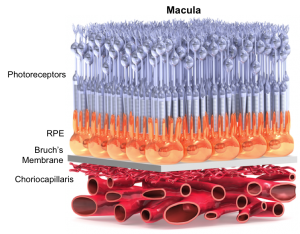 Fluid accumulates between Bruch’s membrane and the layer of photoreceptors, damaging the delicate nerves required for vision. If left untreated, this condition causes permanent vision loss. 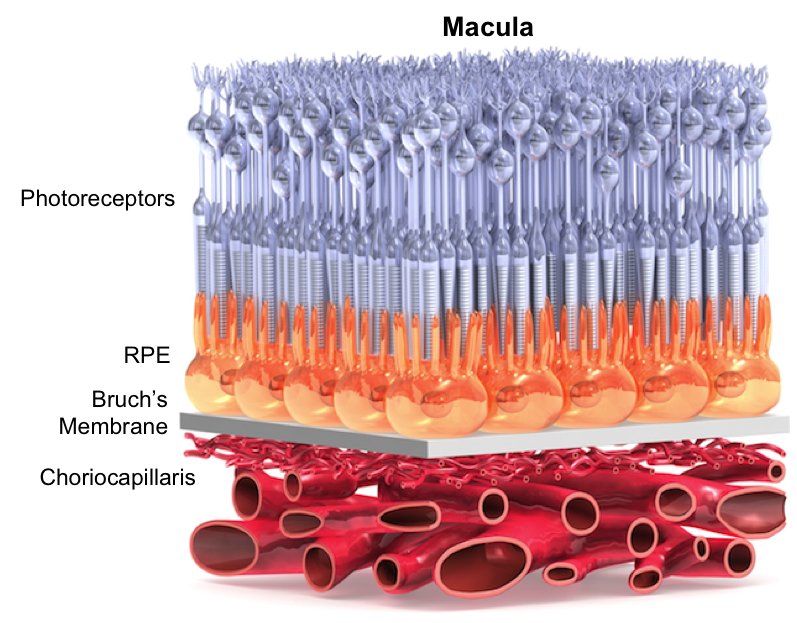 Small central area of the retina responsible for the sharp, clear vision needed to look directly at an object. In the photos shown here, the first represents normal vision, while the second shows the effects of wet AMD. 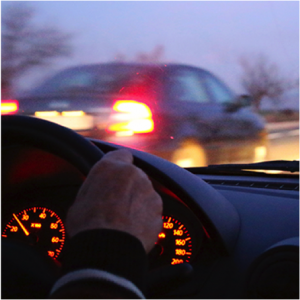 The most severe form of wet AMD causes central vision loss and can make daily tasks such as reading, driving, and recognizing faces impossible. Age-related macular degeneration (AMD) is one of the world’s leading causes of blindness, particularly among people aged 65 and older. In the United States, an estimated 2.1 million people aged 50 and older have advanced or late-stage AMD (with loss of visual function) and another 9.1 million have early or intermediate AMD (with minimal to significant vision loss). The number of people around the world with diagnosed AMD is expected to reach 196 million by the year 2020, as life expectancies rise and populations age. AMD is characterized by the loss of central vision due to the gradual deterioration of the macula—the part of the eye that allows you to see fine details and where sharp central vision occurs. AMD makes daily activities, such as reading, driving, recognizing faces, watching television, and navigating stairs difficult or impossible. AMD is not painful. The speed of its progression varies (advancing slowly or quickly) and it can occur in one eye or both eyes. When the disease advances rapidly, it may swiftly lead to discernible vision loss. The advanced stages of AMD may lead to permanent loss of vision if left untreated. To reduce risk of dry AMD rapidly advancing, make use of available at home tests, such as the Amsler Grid (download here) and at home monitoring devices, such as the ForeseeHome device (learn more here). If only one eye is affected, vision loss is harder to detect because the unaffected eye works harder to make up for the deficiency in the affected eye. It is important to have regular eye exams to keep tabs on visual acuity and macular function in both eyes. AMD has three forms: early, intermediate, and advanced. 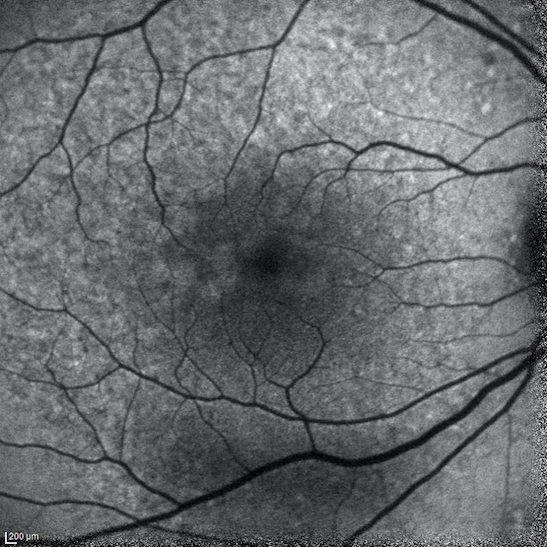 Early and intermediate AMD are the most common of the phases. Usually AMD progresses linearly (from early to intermediate to advanced), but most people with intermediate AMD do not progress to an advanced form. Only about 10% to 15% of adults with early and intermediate AMD will progress to advanced AMD, which can be “wet” (also known as exudative or neovascular AMD) or “atrophic” (known as “geographic atrophy”). Angiogenesis is the process by which the body grows new blood vessels. In healthy adults, normal angiogenesis occurs in healing wounds and during reproduction, but in all other situations, it is abnormal. Exudative AMD is caused by abnormal angiogenesis. New vessels grow under the macula and disrupt the central region of the retina. These new blood vessels bleed and leak fluid, causing the macula to bulge or lift up from its normally flat position and impair central vision. If left untreated, scar tissue can form and central vision is irreversibly lost. 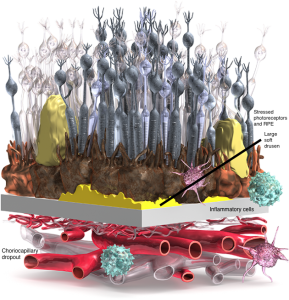 New blood vessels are stimulated to grow by special proteins called “growth factors”. One protein called Vascular Endothelial Growth Factor (VEGF) is made in high amounts in the retina of people with wet AMD. 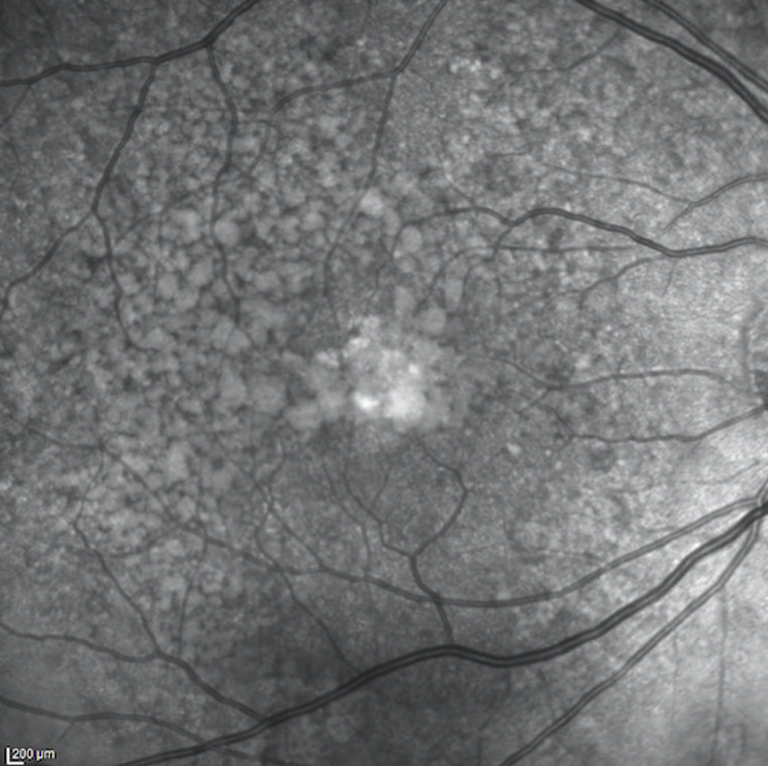 Excess VEGF causes new blood vessels to sprout from pre-existing blood vessels under the macula. The new, sprouting blood vessels that grow because of the excess VEGF are very fragile and leak fluid, causing edema, and may bleed. Special cells called pericytes are recruited to the newly forming blood vessels, and these pericytes wrap around the vessels to stabilize their structure. Other cells called “endothelial progenitor cells” are also recruited to the new vessels. These are special stem cells that normally reside in the bone marrow but respond to signals from growing blood vessels. Age is the greatest risk factor. People over 60 are at greatest risk. If you have immediate family members who have been diagnosed with AMD, you are at a higher risk of developing the disease. If you have AMD in one eye, you are at high risk of developing AMD in the other eye. Smokers are two to three times more likely to develop AMD. The more you smoke, the higher the risk. Quitting smoking can decrease the risk of developing AMD by 300%! Women are more likely to develop AMD than men. AMD tends to be more common in Caucasians. Those with lighter irises (i.e., blue or green eyes) may have increased risk. Obesity increases the progression of early and intermediate stage AMD to advanced AMD. Uncontrolled high blood pressure increases the risk of developing AMD. What can I do to decrease my risk? Eat a healthy diet rich in oily fish (like salmon) and green leafy vegetables (like spinach and kale). Regular exercise may decrease your risk of developing AMD. Get a yearly, dilated eye exam! 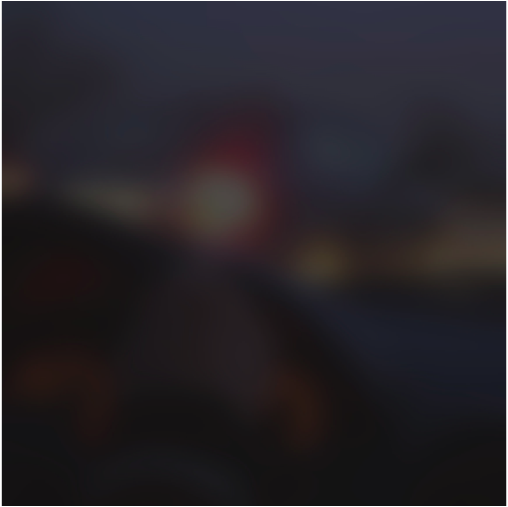 A blurry or dark spot may appear in the central part of your vision. Faces may begin to blur. It becomes difficult to distinguish colors. Adjusting from bright to dim lighting becomes challenging. Sensitivity to bright lights increases. Close work (such as threading a needle) becomes impossible. These symptoms may be inconsistent and may change from day to day. Sometimes only one eye loses vision while the other eye continues to see fairly well for a long period of time. 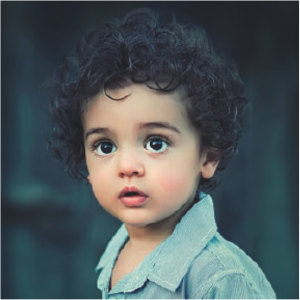 The unaffected eye will take over to compensate for vision loss in the affected one, so you may not notice the problem until both eyes are affected. This is why it is important to go to your eye doctor for regular, dilated eye exams. The rate of progression of AMD and the onset of symptoms will vary from person to person. Some people may experience rapid deterioration of central vision, while others may have gradual vision loss. 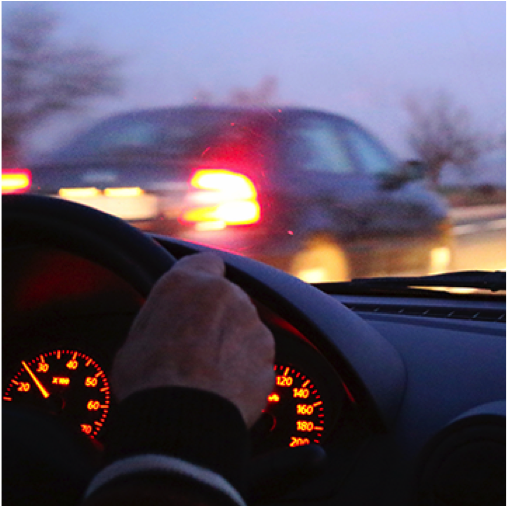 In most cases, peripheral vision remains. People living with AMD often have difficulty performing daily activities such as reading, dialing the telephone, driving, and cooking. The important thing to know is that wet AMD can be treated and there are low vision support services that can help. Visiting a retina specialist to be tested for AMD is an important first step. Early detection can be the key to saving as much vision as possible. Having yearly, dilated eye exams is important because in the early stages of AMD there may be few or only very subtle noticeable symptoms. The signs of AMD vary from person to person. Some may experience sudden and rapid deterioration of central vision, while others may experience only a gradual onset of vision problems. If AMD is left untreated, irreversible vision loss can occur. 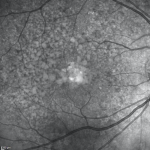 In advanced AMD, fluid and blood leaking from abnormally growing blood vessels accumulate under the macula and damage the light-sensing nerve layers that are responsible for vision. If left untreated, the accumulation of fluid and blood can lead to the development of scar tissue in the macula, resulting in permanent loss of central vision. Vision loss can still get worse (with the gray spot getting darker and expanding) if the scar gets bigger and the leaking and bleeding continues. Treatment can still help, even if there is irreversible damage. Prompt diagnosis and early treatment can preserve as much vision as possible by stabilizing the disease and preventing further decline of vision. In some cases, effective treatments can even reverse the lost vision. Is it possible to reverse vision loss due to advanced AMD? In some cases it may be possible. Most people, however, notice that anti-VEGF treatments help them maintain their current level of vision so the disease doesn’t get worse. If you have early or intermediate AMD, your condition may progress to advanced AMD, which is treatable. If you have advanced AMD in one eye, the other eye can become affected and needs to be carefully monitored. When you go to a Retina Specialist with symptoms, you will be tested for AMD. The vision in each eye is examined separately. Distortions in vision are detected through a simple test using the Amsler grid. The retina specialist will look for signs of scotoma (blind spots) and visual distortions, which may appear as breaks, blurry areas, black spots, waviness, missing portions of the lines of the grid, or wavy or crooked lines when viewing the grid. Proper use of the Amsler grid allows for detection of very subtle changes in your vision, which occur even when there is a small amount of fluid under your macula. Wear your reading glasses. If you wear bifocals, use the bottom reading portion. Attach the Amsler grid to a wall at eye level and stand at a comfortable reading distance away from it. Cover one eye. With the other eye, look at the center dot on the Amsler grid. The first time you observe the grid, mark any gray, blurry, or blank spots, or any distorted areas. Every morning, look at the same center dot. If you notice any new areas of distortion, wavy lines, or enlargement of the blank spots toward the center, instead of straight lines, call your Retinal Specialist to make an urgent appointment. The reason it’s urgent is because you don’t want to risk having new blood vessels that might bleed and cause scarring and permanent vision loss. Download Amsler Grid with instructions. Age-related macular degeneration is a leading cause of blindness in the world, particularly among people aged 65 and older. In the United States, an estimated 2.1 million people aged 50 and older have advanced or late-stage AMD (with loss of visual function) and another 9.1 million have early intermediate AMD (with minimal to significant vision loss). The number of people around the world with diagnosed AMD is expected to reach 196 million by the year 2020, as life expectancies rise and populations age. AMD is more common in Caucasians. If an immediate family member has AMD, you are at a higher risk of developing the disease. AMD is twice as prevalent as Alzheimer’s disease in people over the age of 60. Middle-aged adults have about a 2% risk of developing AMD, which increases to almost 30% in adults over age 75. AMD is responsible for almost 8.7% of all blindness due to diseases of the eye, varying from 0% in Sub-Saharan Africa to 50% in industrialized nations. AMD accounts for 50% of disease-related blindness in industrialized nations. 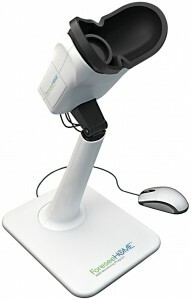 In terms of financial burden, the cost of AMD treatment and care is substantial. Worldwide, the financial burden of vision loss due to AMD is estimated to exceed US $343 billion, with US $255 attributed to direct costs. In the United States alone, the annual economic burden of vision loss and eye disorders is estimated to be US $66.8 billion in direct costs and US $72.2 billion in indirect costs. Only three chronic diseases – cancer, heart disease, and hypertension impose higher economic burdens.